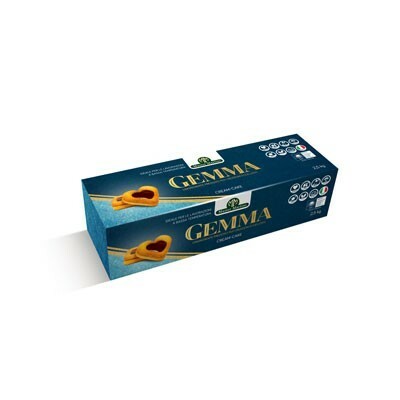 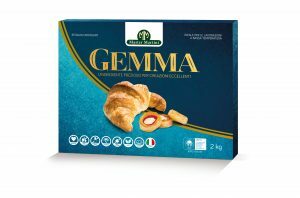 Gemma is the new premium margarine line that meets the increasing interest of the modern consumer in healthy and balanced lifestyle. 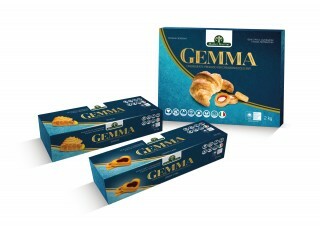 It is ideal for cold or low-temperature processes in order to satisfy even artisans using cold techniques (0-4°C o -18°C) for their productions. It is especially conceived for the pastry chefs who wish to enrich their offer with top-quality products in line with current “free from” and health trends.